Erie, Pa.’s CBS and NBC affiliates will be getting a new look come late summer. 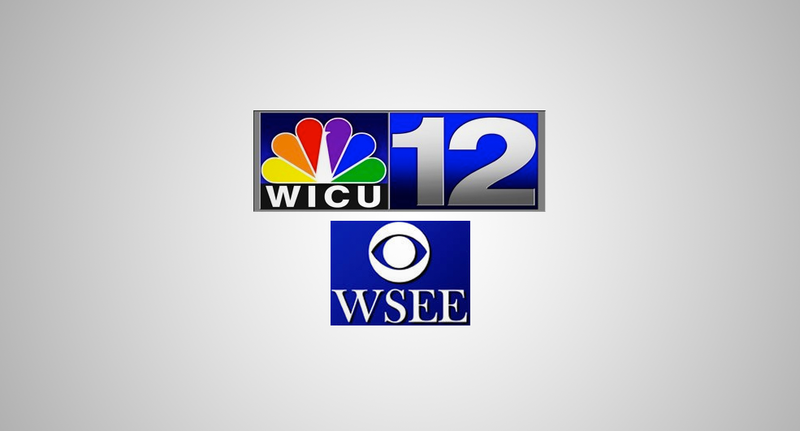 WICU-TV, the NBC station, and WSEE-TV, the CBS affiliate, are both operated by Lilly Broadcasting under a shared services agreement and current share studio spaces and other resources. 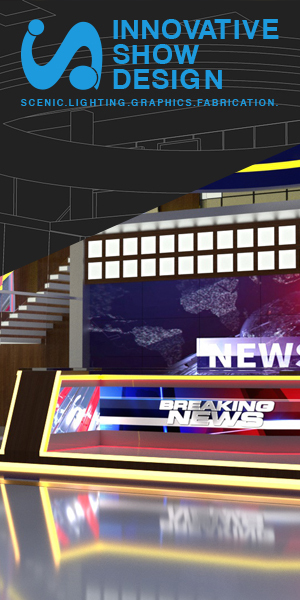 The stations’ studio will receive a $150,000 upgrade for a new set from Broadcast Design International along with upgraded HD cameras and on-set monitors. Plans call for the new set to be ready in late summer.